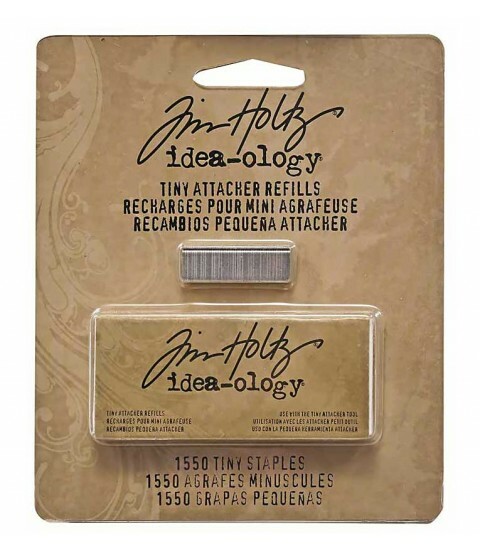 These refill staples are made specifically for the Tiny Attacher by Tim Holtz...and they really are tiny! 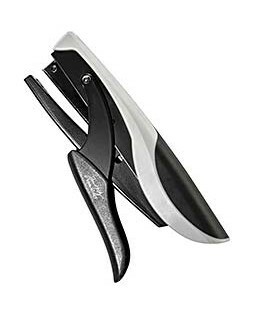 They are smaller than any other stamps you will find at any office supply store. 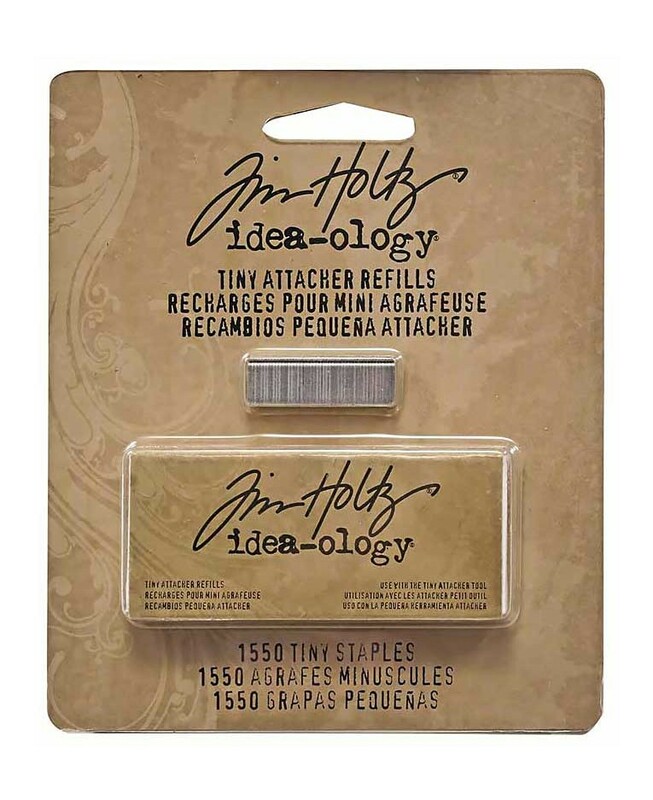 Package contains 1550 1/4" refill staples.